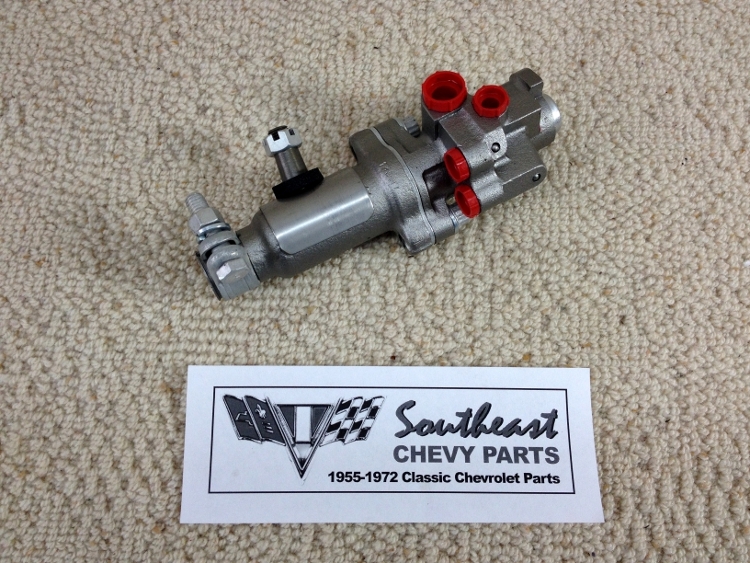 This original 1955-1956-1957 Chevrolet control valve is an original GM product that has been completely re-manufactured. 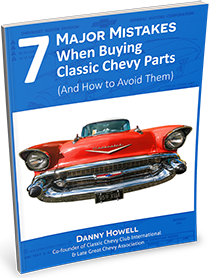 "Both ends of all valve bodies are sleeved with stainless steel. The casting parts are bead-blasted to bare metal and painted a cast iron color and clear-coated. All hardware is cadmium plated for OEM appearance. A new ball stud is fitted in the adaptor. New seals are installed during assembly. New or re-plated hardware adds the finishing touch. All valves are tested for correct flow, function and leakage. Installation and bleeding instructions are packaged with each valve". This is as close to factory original as you can get.